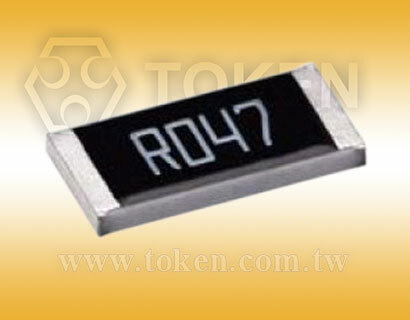 Token's Thin Film Current Sensing Resistor (TCS) makes sense of current. The trend towards smaller handheld and portable electronics equipment has also increased the need for ultra small current sensing resistor. Devices from the Token Electronics' TCS series use a thin film construction that enables them to achieve precision resistance tolerances, low noise and long-term stability. 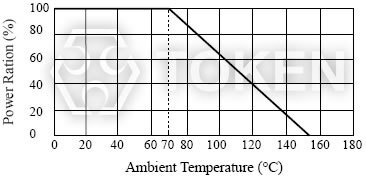 The Token TCS Series precision resistors are nichrome thin film chip resistors with a temperature coefficient of resistance of just ±50PPM/°C and tolerances of ±0.5%. 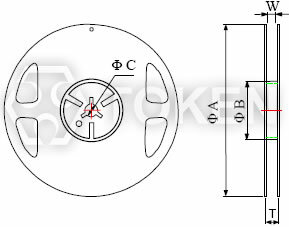 They offer excellent stability at high frequencies and are suitable for operating high voltages with more options in the smaller form sizes of 0402, 0603, 0402, 0805, 1206, 2010, and 2512. The full range of values is from 50mΩ to 1Ω. This low ohmic devices are particularly suited to car engine management units to act as current shunt resistors. The TCS current sense series is fully RoHS compliant and is supplied in tape and reel packaging ready for use with automated assembly processes. Contact us with your specific needs. 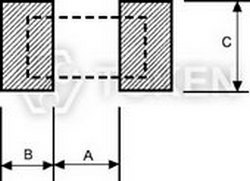 Downloads Complete Specification PDF Surface Mount Current Sensing Precision Resistor. Thin Film Process. Resistance Value 50mΩ to 1Ω. High Purity Alumina Substrate for Power Dissipation. 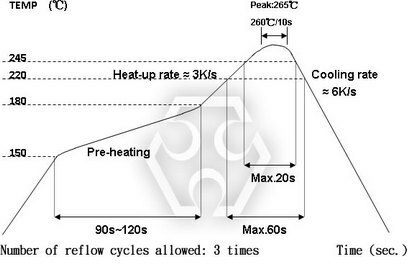 Extremely Low TCR from ±200 PPM/°C to ±50PPM/°C. RoHS Requirments with Pb-free Terminations. Tolerance ±1% to ±0.5%. 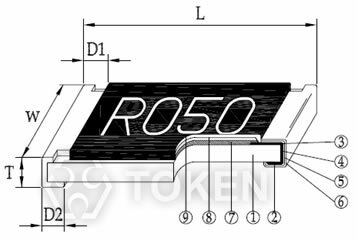 Token has the ability to manufacture following options based on customer's requirement. Rated continuous Working Voltage (RCWV) = √ Power Rating × Resistance Value (Ω) or Max. Operating voltage whichever is lower.